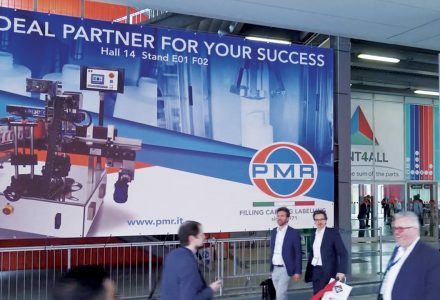 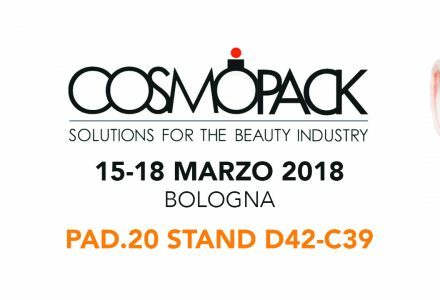 PMR at Cosmopack 2018: when improvement becomes innovation. 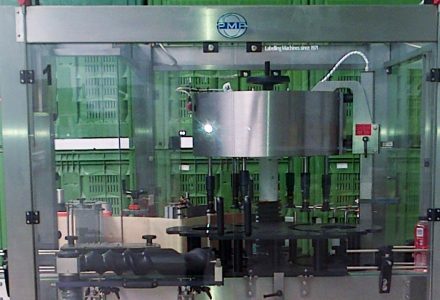 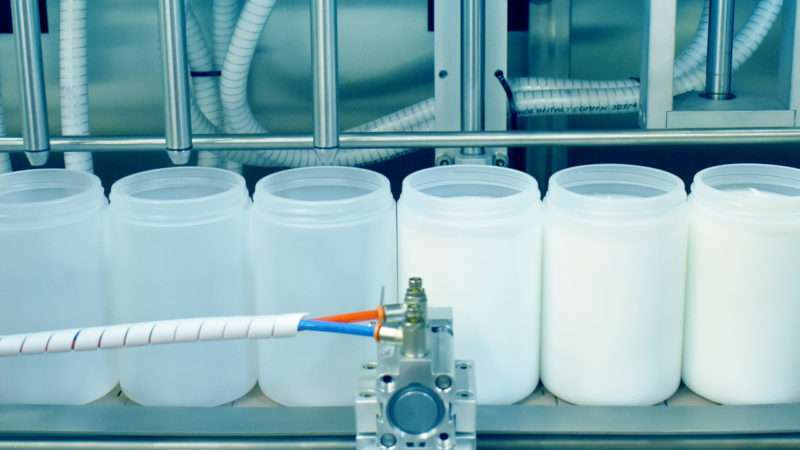 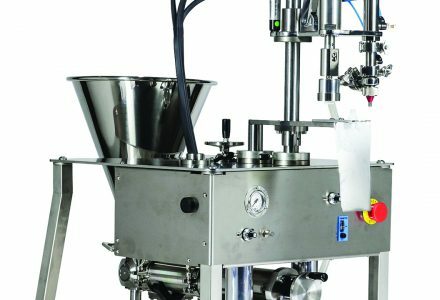 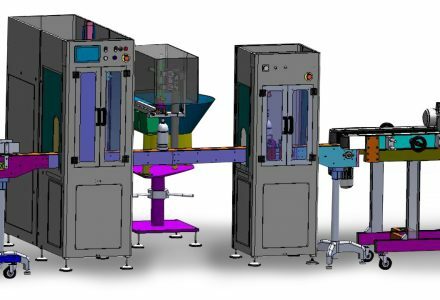 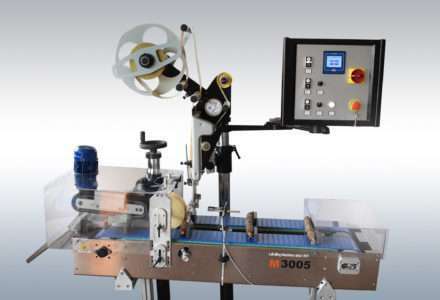 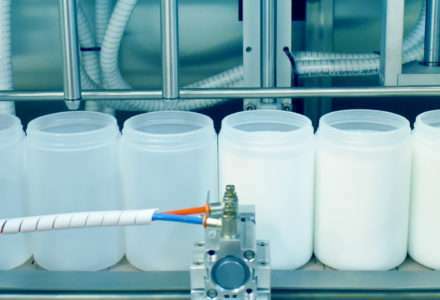 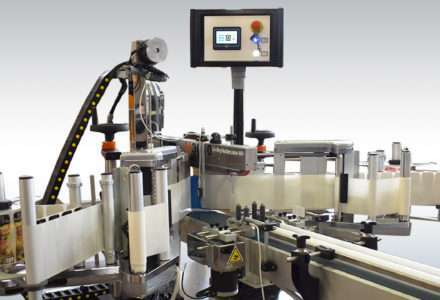 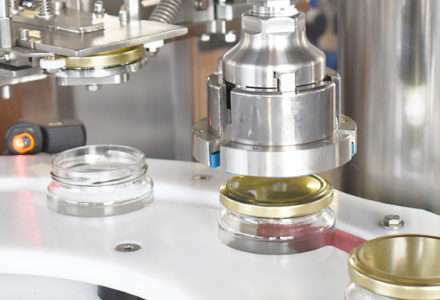 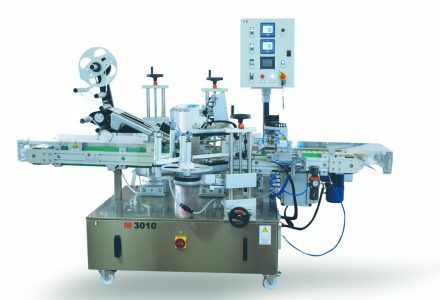 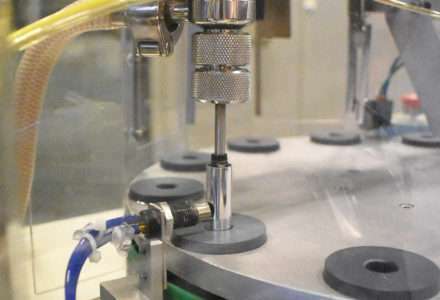 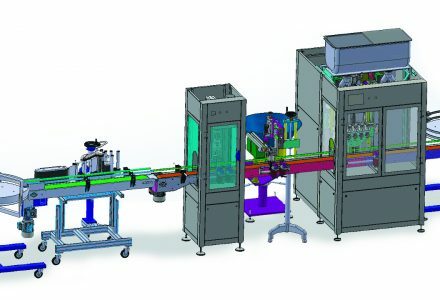 This system for dosing caps made the filling, capping and labelling line flexible and solid at the same time. 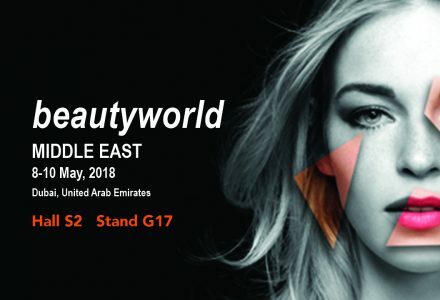 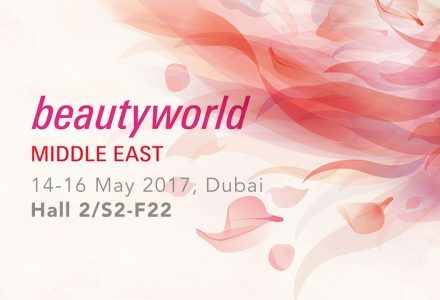 This year too we renewed our presence at the great International Fair of beauty and wellness. 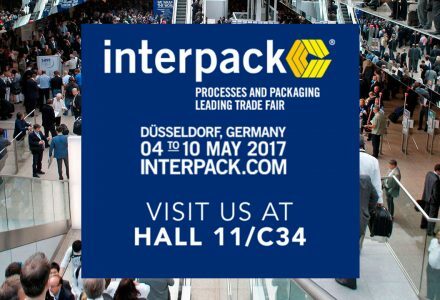 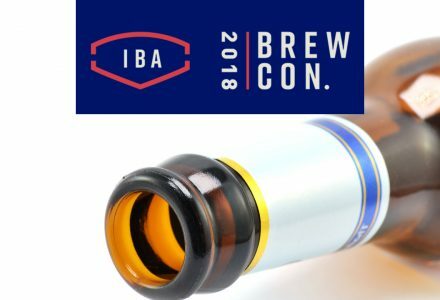 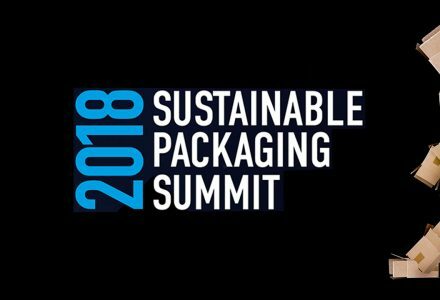 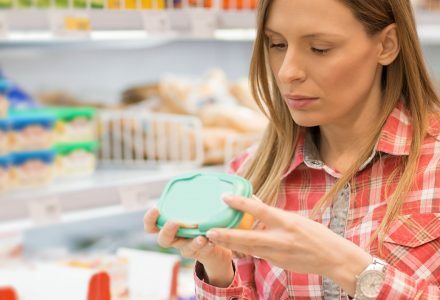 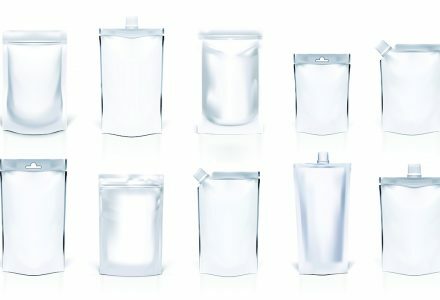 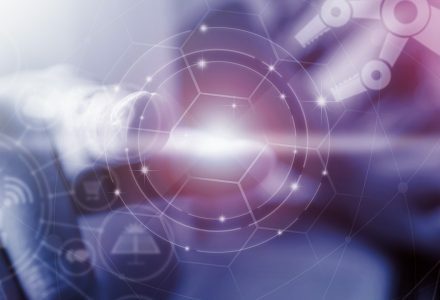 Interpack is much more than a packaging fair: it is the main source of inspiration for the packaging industry and for all related technologies. 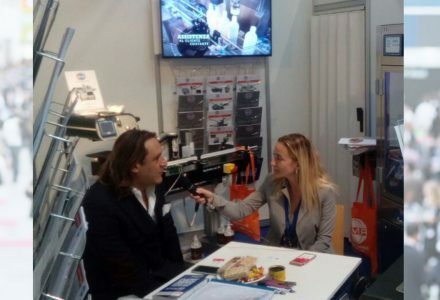 During Interpack 2017, our General Manager, Omar Rubino, presented the new filling and capping line suitable for small and medium-sized productions. 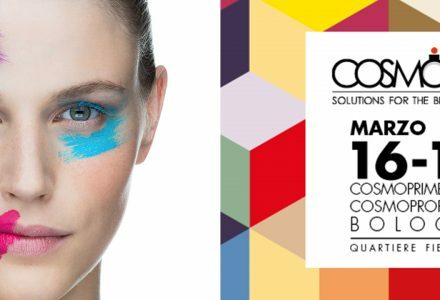 Cosmopack in conjunction with Cosmoprof Worldwide Bologna is one of the leading international event focused to the cosmetic industry. 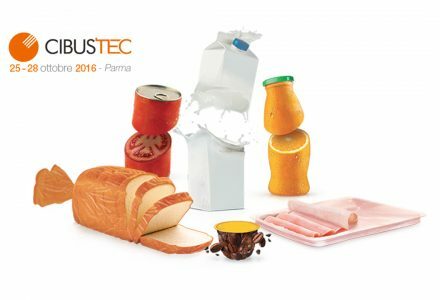 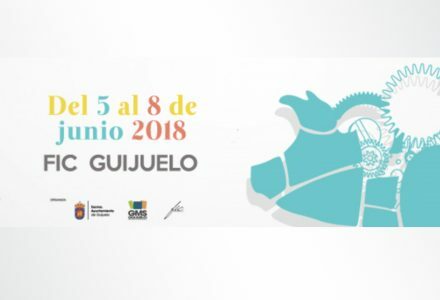 Cibus Tec is globally one of the main events for technology innovation in agri-food sector and an international show for the best available solutions.